You know what's fun? Going to a Disney theme park. You know what's even more fun? Being paid to go to a Disney theme park. That's what a few lucky Google employees got to do, because the company announced today that eleven Disney parks have been mapped on Street View. This includes Walt Disney World, California Adventures, Disneyland Paris, and others. 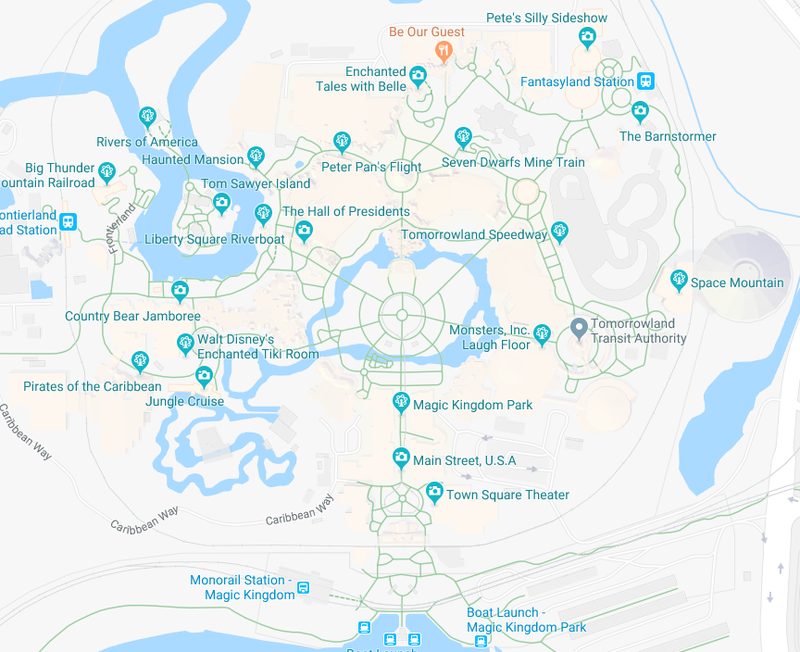 Google offers a gallery of highlighted locations here, but if you search for any park on Google Maps and hold down on the Street View button (the orange guy in the bottom-right corner of the web app), you can navigate around yourself. The green paths indicate where Street View images were taken. Interestingly, some of the 'new' images are actually a bit dated. The Magic Kingdom and Epcot photos were taken in February 2016, the Disneyland images are from August 2017, and so on. That means you can catch glimpses of now-closed attractions, like the Universe of Energy (rest in peace). 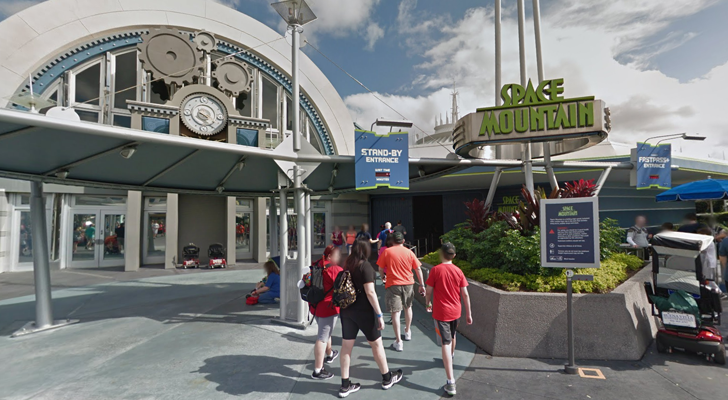 Sadly, there are no Street View images from inside attraction buildings or the rides themselves. It would be hilarious if someone went on a roller coaster or dark ride while wearing the giant Street View backpack.